With the holiday season upon us, now’s the time to prepare a list of customers to whom you want to send thank you notes or Christmas cards. It’s easy to create and manage your holiday card lists in Pipedrive's list views both for physical cards (or gifts) and MailChimp emails. The first thing you need to do is set up a filter in the People list view. 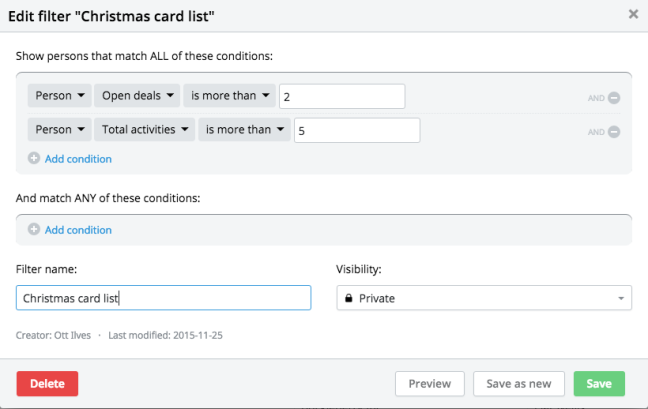 For example, if you want to send a Christmas card to those with whom you’ve completed at least two deals and five activities, you simply add those two items as conditions in your filter. Voila! You now have your desired contacts and associated addresses all in one list. To start sending cards, export that list to Excel (see image below), organize your data as needed and hit print. 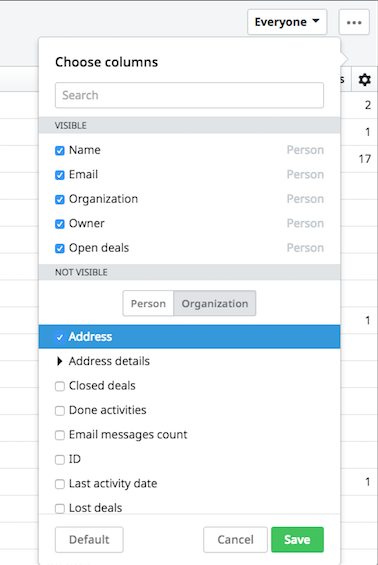 If you’re new to Pipedrive, don’t forget you can import your existing contact list into the sales CRM, saving hours of manual input. And if you are sending gifts, just repeat the process and check off your gift list, too. As we’re dealing with physical holiday cards, should you also want to export to an Excel with addresses already in the required mailing format (get "#/Street" in 1 line and "City/State/Zip" in a separate line) by exporting each of the address items separately. It’s possible to select the street, city, zip separately from the column picker, and once you have all your item lists, simply group them back together in your spreadsheet in Excel as needed. Now let’s imagine that the people you want to send the MailChimp email greeting to are the same contacts as in the filter we created above. 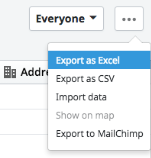 To export that list into MailChimp, select “Export to MailChimp” from the list view. If you haven’t sent any lists from Pipedrive to MailChimp before, it will prompt you to log in to MailChimp first, before allowing you to continue with the export. Once you’ve set the integration up, simply hit the “Export to MailChimp” button in Pipedrive’s list view, and select the MailChimp list you want to export the contacts to. When that’s done, head over to MailChimp and set up a campaign as you normally would. 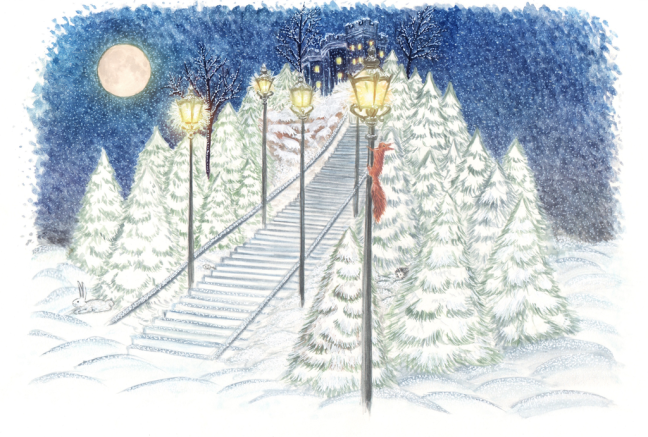 Of course, Christmas cards are a nice way to stay in touch with important customers and prospects, but they are usually part of a deeper relationship, and a wider business conversation you’re looking to have. With the introduction of 2-way email sync this year, Pipedrive users can now also keep track of and reply to digital responses from within the sales management tool, and easily add new information — be that a new family member or this year’s vacation destination — to the relevant deal card. And if you want to involve marketing in this year’s holiday correspondence (you know they have the best giveaways and presents), Pipedrive's new Trello integration is the best way to move projects effortlessly between the two Kanban-style cloud-based productivity platforms loved by small and medium sized businesses. Finally, with sales quotas around the corner, you may still not have the time to reach out to all of the customers and prospects you want to before you leave the office. That’s where Pipedrive’s top-rated mobile apps (iOS, Android) come in handy — letting you finish your holiday-related contact relationship management on your plane, train or boat ride home.